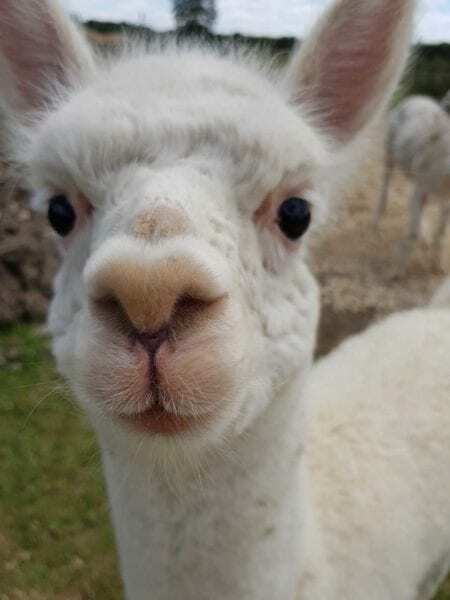 Minskip Farm Shop are excited to announce that we will be offering the unique opportunity to spend one-on-one time with their amazing Alpacas this half term! Book a session with your family or friends (minimum of 4 people), and you will have the opportunity to spend a whole hour with their four alpacas – two Mums and their little babies! Limited spots available, please book your place here: https://minskipfarmshop.com/february-half-term/. The cost is 10 pounds per person and there must be 4 people per booking. Children under 18 months are free! If you wish to add further people to your booking (up to 8 people in total per booking), you can pay for additional people at this link. Our alpacas can’t wait to meet you and your little ones..